Oyster restoration efforts around the Chesapeake Bay come with a variety of concerns including one that returns every spring with the annual migration of the cownose ray. A new Florida State University report published by Nature is using new data to refute claims that cownose rays are responsible for the collapse of the oyster industry. In his 2007 report, acclaimed fisheries biologist Ransom Myers blamed overfishing of large sharks along the Atlantic Coast for a population explosion of cownose rays. 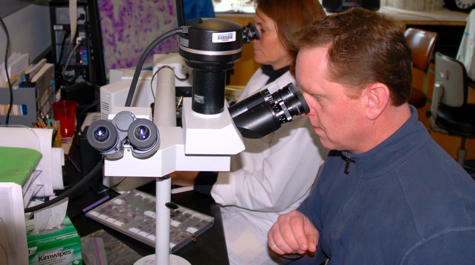 But Dean Grubbs, lead author of this new report, says that isn't biologically possible. Grubbs took another look at the data in the 2007 study and found bay scallop and oyster landings collapsed years before Myers alleges the cownose ray population increased. For a time, Virginia established a fishery to cull the population. 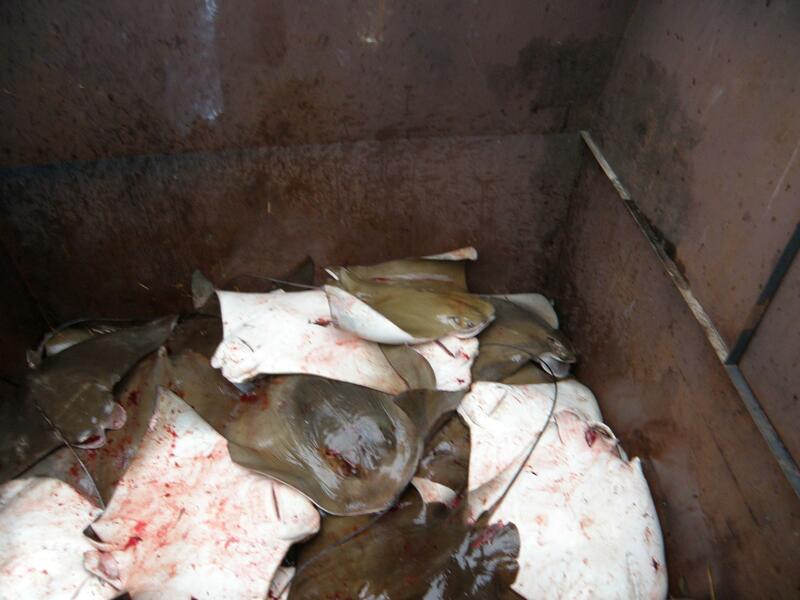 And in both Maryland and Virginia, popularity increased for cownose ray tournaments, where hunters ride the bows of boats targeting large pregnant females entering the Chesapeake Bay to give birth in the spring. Fisheries managers now have the difficult task of determining the fate of a species they still know little about. One of the biggest hurdles is educating a public that is divided with some seeing the cownose ray as a Chesapeake Bay icon and others a pest to be dispatched with bows, arrows and a baseball bat. 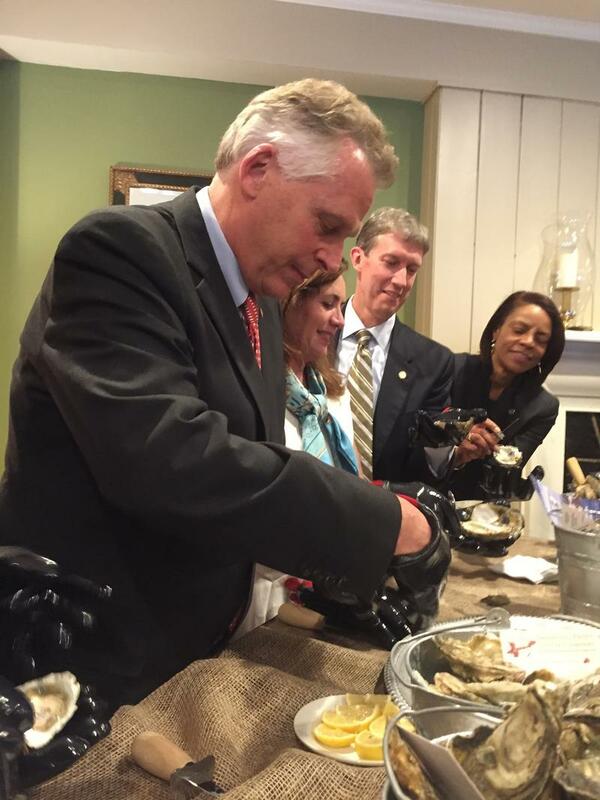 Governor McAuliffe traveled to the Northern Neck this week to fire up the Virginia Oyster Trail. That’s an initiative he announced last year that connects 250 miles of seafood producers, restaurants, wineries, craft breweries and artisans around the Chesapeake Bay's rural communities. Instead of the traditional ribbon-cutting ceremony the governor and his Virginia Oyster Trail team shucked an oyster and slurped. 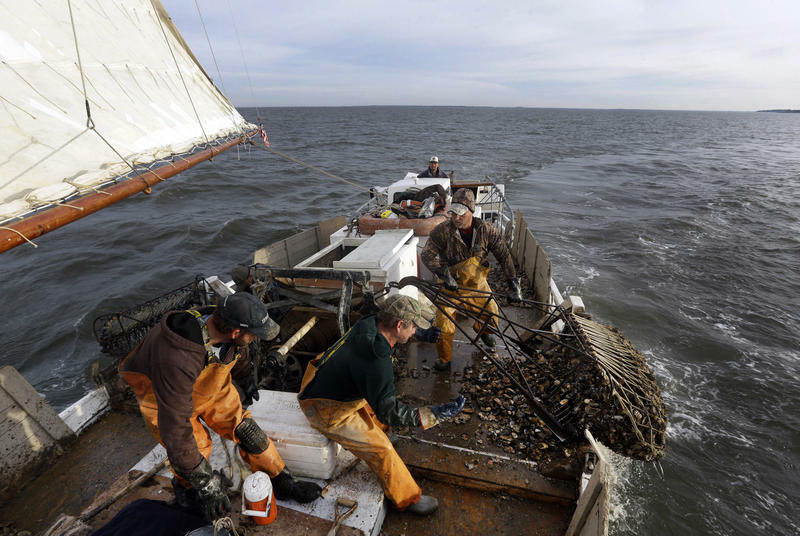 While farmed oysters are big business in Virginia, the Chesapeake Bay wild oyster is still struggling with bay pollution and two diseases, harmless to humans, but fatal to oysters. Since the late 1980s, the Virginia Institute of Marine Science has conducted annual surveys to check on how wild oysters are coping. 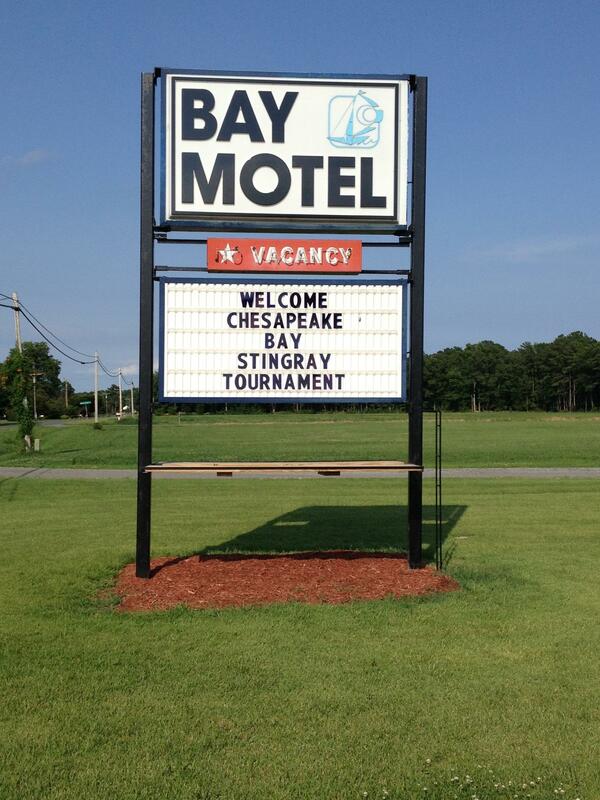 Environmental projects in Virginia are getting a big boon. The state is receiving nearly $8 million in funding to help clean the Chesapeake Bay and its tributaries. In addition to matching support from private companies, the funds come largely from the federal government. “Restoring the bay is imminently doable, we just need to ramp up our efforts and we need to think creatively and we need to think innovatively," says Jeff Corbin with the EPA.